Publications - New Zealand Choral Federation Inc. 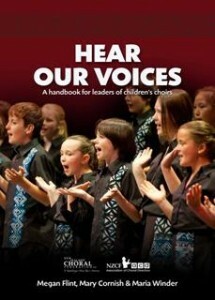 Hear our Voices has been written by Megan Flint, Mary Cornish and Maria Winder and provides a wealth of practical advice for leaders of children’s choirs. 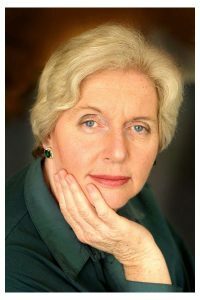 moving from massed singing to a choral ensemble – starting a choir, rehearsal time and space, auditions, accompaniment, managing the group, preparing for performance (some useful tips), and conducting gesture. There are also some lavish lists of recommended reading, repertoire suggestions and other useful resources. Copies can be ordered from the NZCF office office@nzcf.org.nz at a cost of $30 plus $7.50 postage. This book is a systematic approach to sight-singing and is designed to be used by choirs on a regular basis, week by week, to gradually improve sight-singing skills. It also includes resources, vocal health for singers, a pronunciation guide and glossary of terms.